Offering more than 45 Bachelor’s and 160 Master’s programs, the University of Groningen provides opportunities to invest your brain power in pretty much anything you can think of. Most programs are also taught in English, meaning the uni attracts thousands of international students every year. Majors include anything from the History of Architecture and City-Planning to Human-Machine interaction and everything in between. 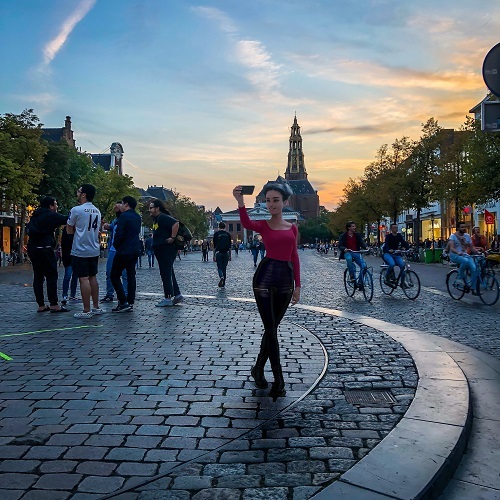 If you’re not feeling a conventional degree, fear not, within the University of Groningen exists a liberal arts campus where you can design your own curriculum in a strictly project-based learning environment. Instead of just going to classes, you will be encouraged to find creative fixes to the complex problems of daily life. You will also be given the chance to collaborate with other students internationally, as well as continuing on to any number of master’s programs in the University of Groningen or other international institutions, if you so choose. ➲ Subscribe to receive the latest updates on college application, Bachelor's programs, and universities all over the world! "I’m currently studying Liberal Arts and Sciences at the University College Groningen. I decided to study LAS because I wasn’t quite sure what career path I wanted to follow, but I did know that a traditional Bachelor’s degree wasn’t for me. I’ve always been really interested in cognitive sciences, and that’s why I’m majoring in Social Sciences and doing my specialization in Brain, Behaviour and Culture. But I just started my second year, so this could still change. That’s the magic of LAS; the opportunities are infinite! Overall, I’m really happy I made the decision to move to another country for uni. Being from Spain, the culture shock still persists a year later, but it’s also been an incredible experience. Groningen really is an amazing, vibrant student city. International students - like myself - are warmly welcomed here, and everywhere you go you can hear many different languages. You get the international city and the small city experience at the same time - small enough to bike everywhere, but the possibilities are endless!" Perhaps the most fascinating aspect of the University of Groningen, however, is its focus on research; namely, the university’s prioritization of research that is most pertinent to humankind NOW. Its three main areas of focus are: healthy ageing, energy production, and building a sustainable society. They have twenty-four areas of research within these areas, including Elucidating Malignant Transformation, Human Wellbeing and Biomedical Materials, and Long-Term Perspectives On Human-Environment Relations. One latest focus has also been on the impact of, and possible methods to, fortify buildings against earthquakes. As Groningen is located near an immense gas field (the largest in Europe), the city often faces earthquakes of dire magnitudes—a risk that should be taken into account by anyone considering attending the university. However, with all the research being conducted on the matter, it appears the city is progressing towards an increasingly safe future. 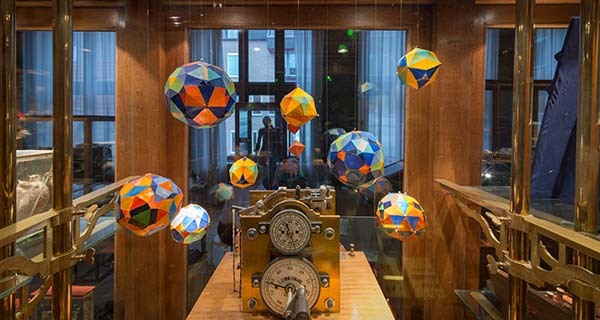 The University of Groningen has decided to launch an exhibition about do-it-yourself research called “Beyond the Lab.” Practitioners of do-it-yourself research allows people to conduct their own scientific investigations, and experiments and involve themselves in inventions from afar. Basically, they can advance science without the need for a physical lab, and consequently they are evolving the image of what a scientist can be. Thanks to modern technology, like smartphones and social media, it is easier to collaborate on crucial issues like light pollution and invasive mosquitos. This is especially important in health care, as patients with terminal illnesses need expeditious cures, and this platform allows anyone to find these cures in and dabble in genetics from their own kitchens and cellars. The exhibition will be displayed from November of this year until April of 2019. 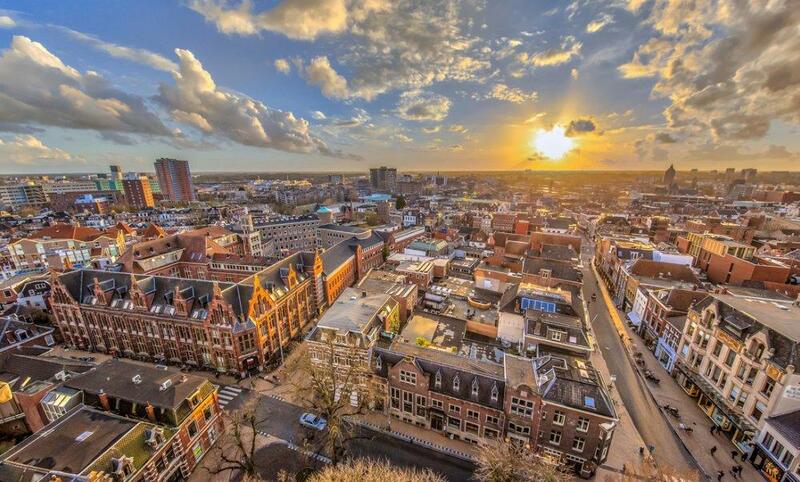 Constantly ranked one of the happiest cities in Europe (with a 53 percent of the population happy to live here), Groningen offers more than you can imagine. Looming gothic cathedrals paired with modern shopping centers make it a city that will appeal to anyone drawn to either the old or the new. And don’t get me started with all the awards it’s received. 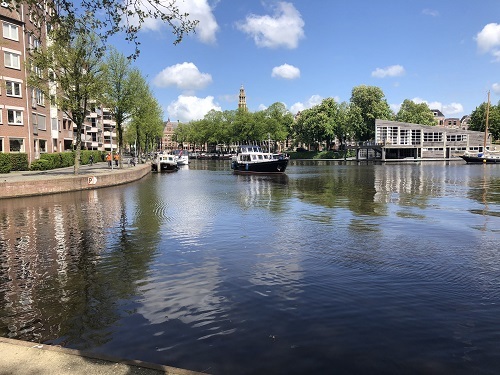 Groningen is the happiest city for a reason—with exceptional amenities and facilities, friendly people and clean air (this can likely be attributed to the high bike density), Groningen is essentially a fortified haven of eternal bliss. If anything does happen to go askew in this city, there’s nothing to fear, the health care is really that good. As one of the major cities of the Northern Netherlands, it is incredibly diverse and naturally there are tons of students. Bars are actually allowed to be open around the clock, 24 hours a day. Feeling anxious in between classes? No need, you can always go for a beer! The nightlife is not bad either, one of its most famous establishments is a club called Vera - a venue that has seen iconic bands like Nirvana and U2 grace its stage. On the festival front, the Eurosonic Festival is worth noting. Taking place annually, this festival aims to help emerging artists break into the international music scene, as well as getting more attention for European music, shining a light on the diversity it brings to the music community. The Eurosonic Festival is an inspiring event packed with possibilities for aspiring musicians. If you ever dreamed of becoming a member of the next heart-throb boy band, well, here’s your chance, buddy. One of the most alluring aspects of the city has to be its architecture. 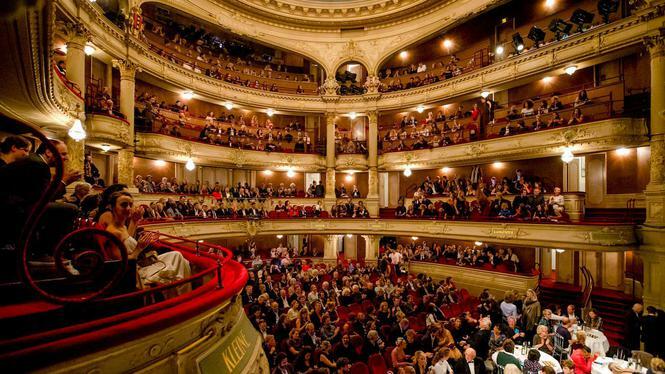 If you enjoy theatrical productions, Stadsschouwburg is your destination to go. A theater dating back 133 years, Stadsschouwburg (bet you can’t say that five times in a row) provides numerous different productions, from more avant-garde plays and cabaret performances, to household titles. The theater, too, is jaw-droppingly gorgeous. I mean, I would personally be happy just staring at the balconies. But maybe you’re not into performances as much as you are just absorbing information. No worries—there are plenty of museums to frequent, and many of them are spunky, too. If you’re a DC, Marvel, or Dark Horse comic fan, go to the Comics Museum - the only catch being, the comics are all in Dutch. But who can say they’ve been to a Dutch comic museum? You and the two other people who were in the queue behind you! If you’re more into funky architecture, you must go to Wall House II. I believe the picture is an adequate enough explanation for what you’ll be able to observe there. If, by any chance, you’re fascinated by the history of the Dutch bus industry (and who wouldn’t be? ), you can go to the National Bus Museum. Or, you can check out the university’s very own University Museum, featuring scientific achievements from across the globe. Whatever your palate is, you’ll be able to find an indulgence to satisfy you. Oops, my bad, I may have got distracted by the waffles again…. Okay, back to Groningen. The city is only hours away from other capitals like Paris and Copenhagen, making weekend trips away a breeze. Stroop waffles one day and crepes the next? What could possibly be better? (cut to fantasy of me dancing beneath raining delicacies). If you’re not convinced of the university and city’s amazingness at this point, I don’t really know what more dish out. I mean, I was personally hooked from the moment I heard about waffles. Waffles with Nutella…mmm. To the RUBY-mentary pleasures in life. - Ruby G.